Sulfur 8 is one of the oldest beauty brands in the hair care and skincare industry with a massive fan following. 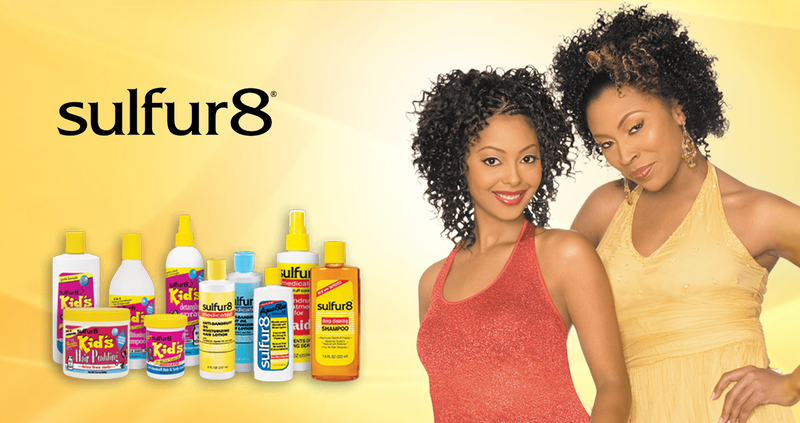 The diversified Sulfur 8 product range includes shampoos, conditioners, lotions, hair oils, tonics, hair sprays and many more. These products provide anti-dandruff and itch control, help soothe dry irritated scalps, help hair grow longer, and help repair dry damaged hair.